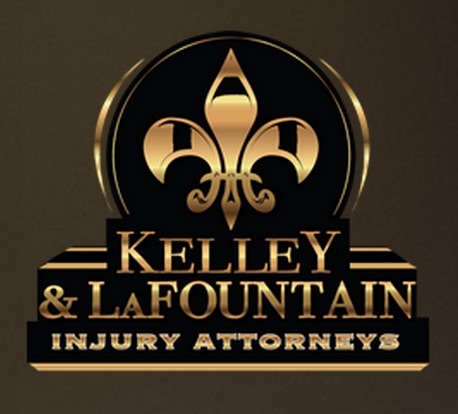 “We will aggressively litigate your personal injury case in order to attain the best result possible. You will have full access to our attorneys and will not be passed off to a paralegal or case manager if you have questions on your case. We know your case is important to you and we will give each case our undivided attention. We provide personalized attention and deliver prompt communication so that as a client you will always know where your case stands.